Sanctum International Serviced Apartments - Belsize are located in Zone 2, just 3.2 km to Paddington station, 4 km from Oxford Street and 9.3 km from Wembley stadium. With luxury bedrooms and free Wi-Fi, the 4-star Shaftesbury Hyde Park International is 5 minutes’ walk from Bayswater Underground Station. 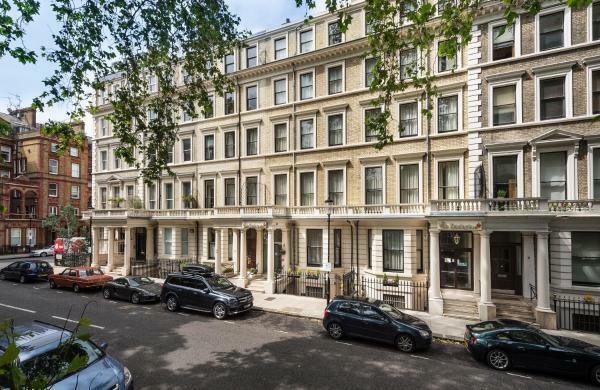 Hyde Park is just 300 metres away. 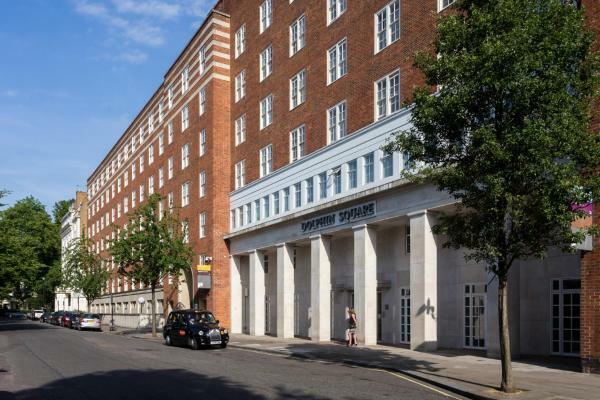 These elegant, serviced apartments are located in residential Westminster within 3.5 acres of idyllic landscaped gardens along the River Thames. Offering an on-site coffee shop, London Kings Hotel is conveniently located in central London just 3 minutes’ walk to Edgware Road Tube Station. Free Wi-Fi is available in all public areas. Offering a restaurant, Rose of York is located in the leafy suburban town of Richmond upon Thames. 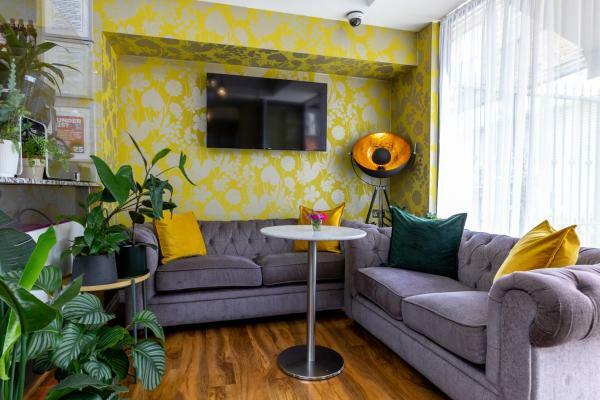 Featuring free Wi-Fi throughout the property, Tulip Boutique Hotel offers accommodation in London, 24 metres from Shepherd's Bush Market underground station and 5-minute walk from Westfield London shopping centre. 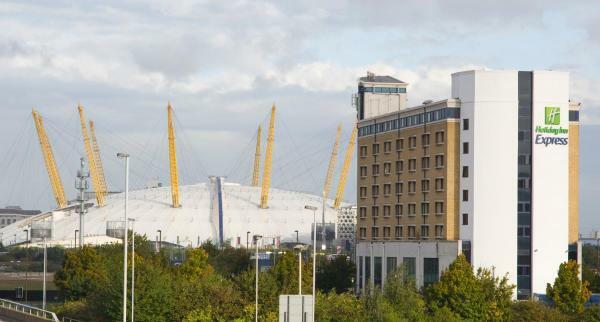 Situated on the Greenwich Peninsula, this Holiday Inn Express offers modern, air-conditioned accommodation just a 15-minute walk from the O2 Arena and the cable cars at Emirates Greenwich and a 15-minute walk from North Greenwich tube station. 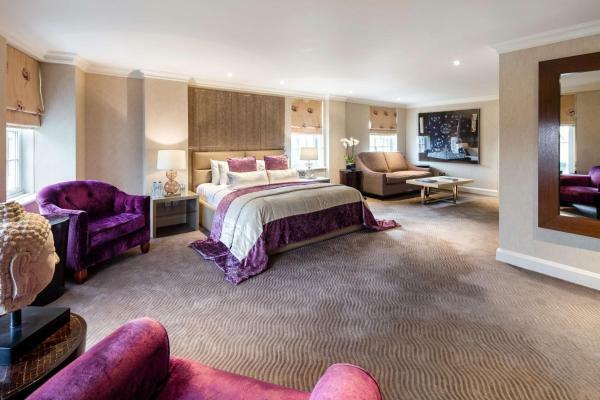 Located in stylish Kensington, just off the famous Cromwell Road, The Villa Kensington is 300 metres from Gloucester Road Underground Station. The hotel offers delicious breakfasts and a 24-hour front desk. 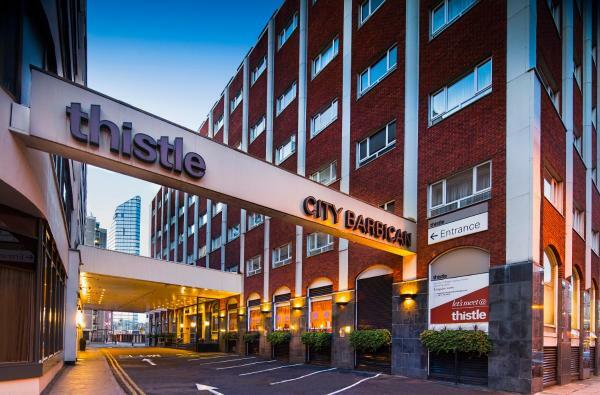 Best Western Plus Vauxhall Hotel offers accommodation in London, 3 miles from Battersea. 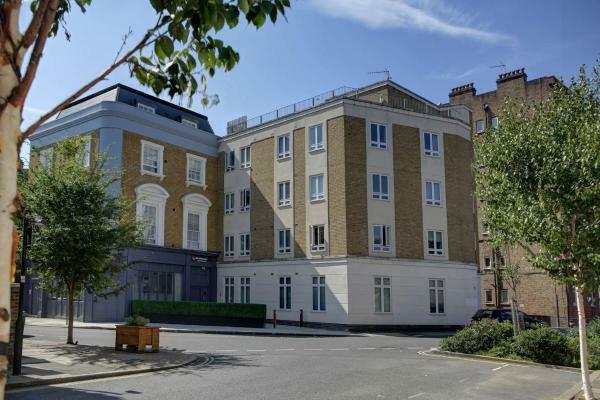 Conveniently located in the Lambeth district, the property is located 2 miles from Westminster Abbey and Houses of Parliament. 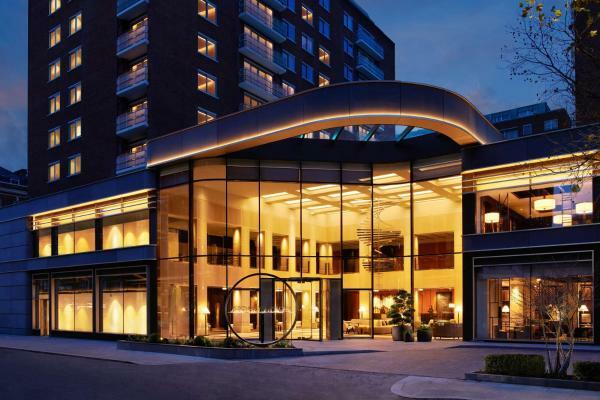 Radisson Blu Edwardian, Berkshire is a delightful boutique hotel on Oxford Street, a 5-minute walk from Selfridges department store. 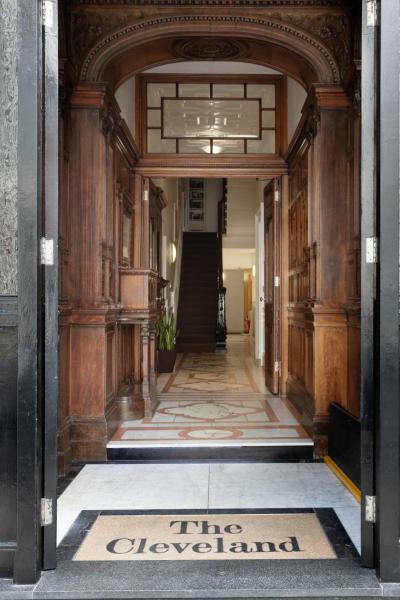 It is opposite Bond Street Underground Station and close to an array of luxury boutiques and designer shopping. 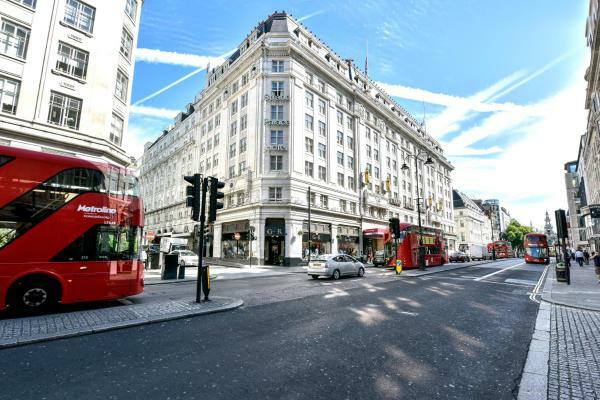 Set in London’s West End, this modern hotel is just a 5-minute walk from Oxford Street and Hyde Park. It offers air-conditioned rooms with free Wi-Fi, a international restaurant, a fitness centre and an outdoor terrace. 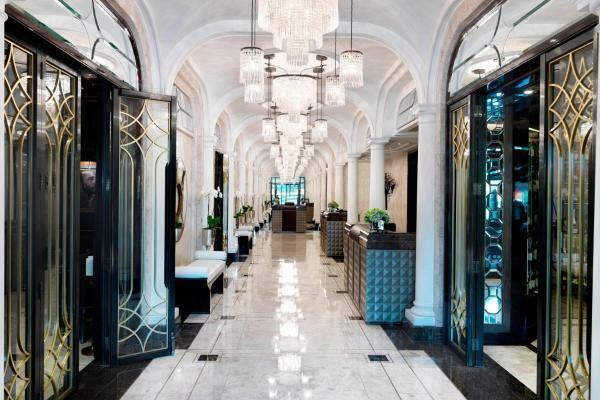 Set in the glamorous area of Knightsbridge, this boutique, 5-star Art Déco hotel boasts luxury rooms, 2 exclusive and secluded cigar terraces, a cocktail bar, a restaurant, and scenic views of leafy Hyde Park, 400 feet away.